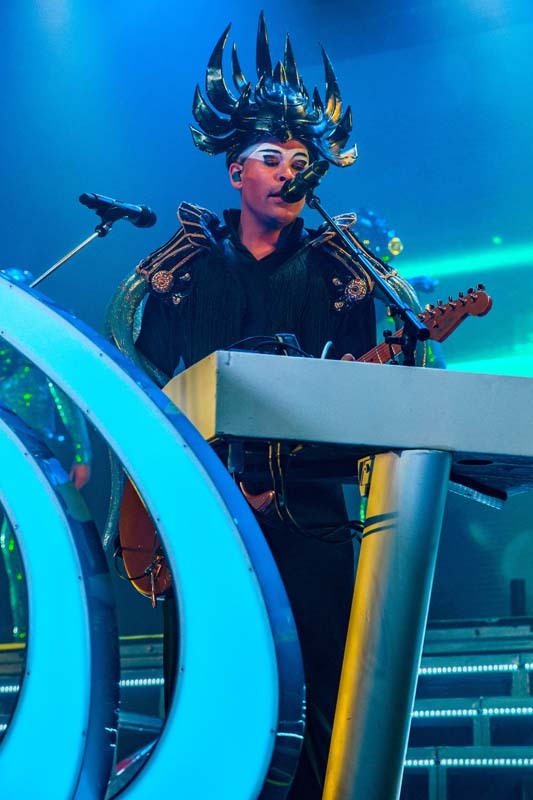 Eye-catching costumes and distinctive face paint aside, Empire of the Sun’s musical abilities are equally as captivating in a live setting. 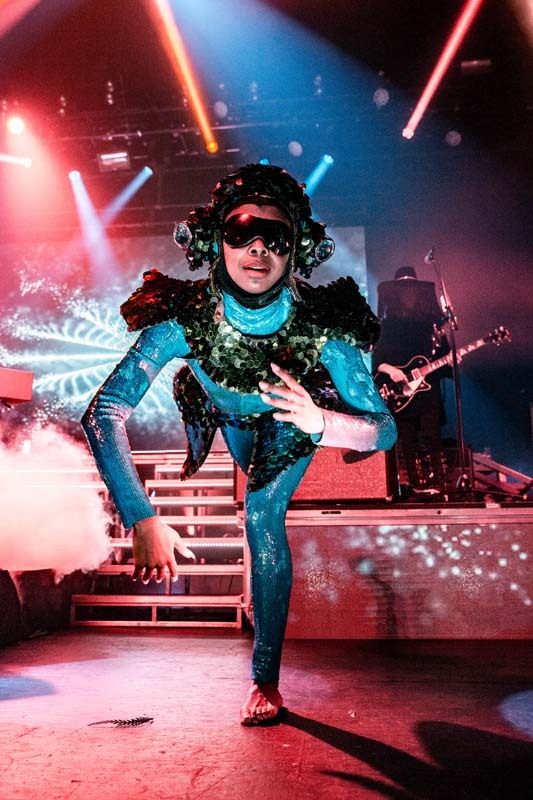 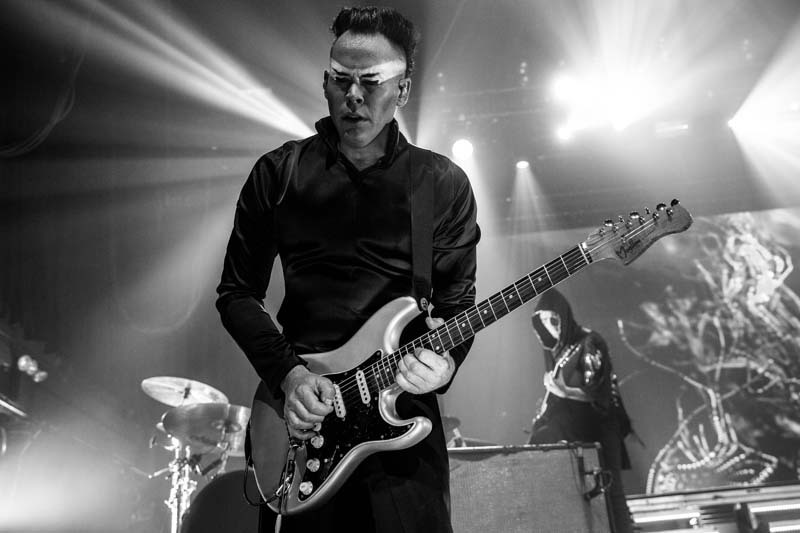 Established in 2007 in Sydney, the electronic supergroup (composed of The Sleepy Jackson’s Luke Steele and Pnau’s Nick Littlemore) have three studio albums under their belt, all of which have contributed to fans' love for the glam-rockers. 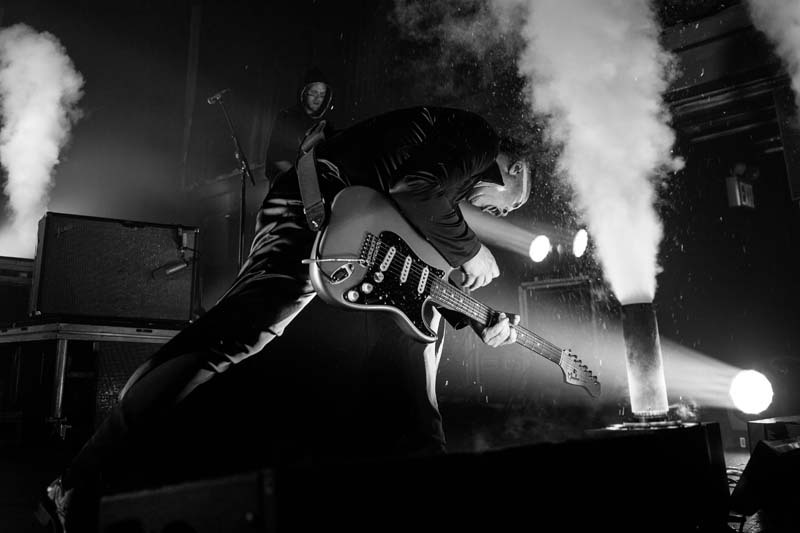 On May 10 at Terminal 5 in NYC, the duo put on a brilliant set for the books. 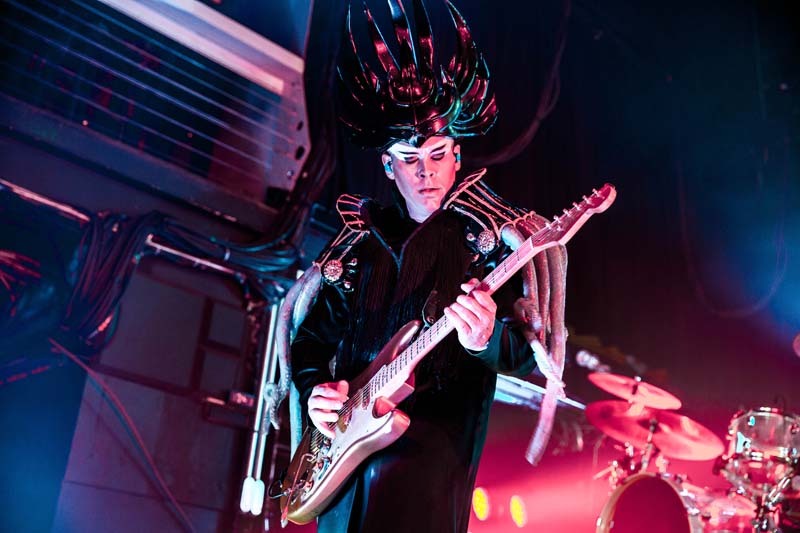 With the venue packed to the brim, concert-goers could be seen donning headdresses and outfits inspired by the bands'. 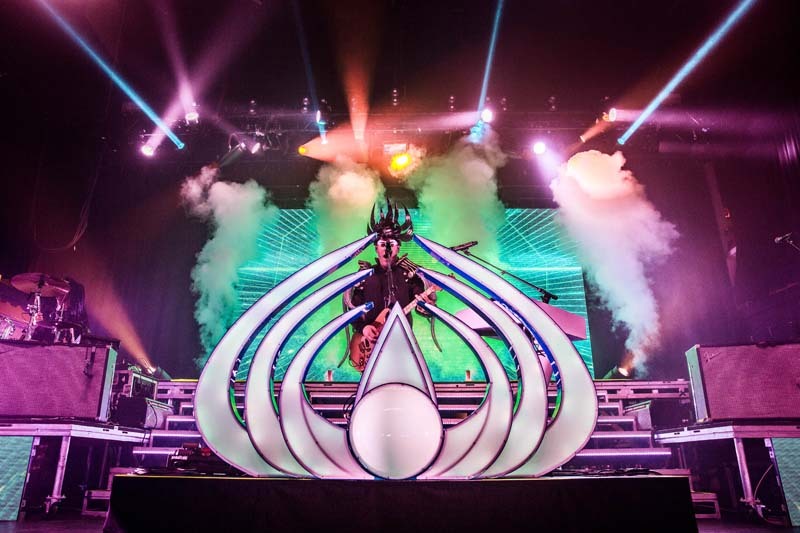 Featuring a cosmic-themed stage setup, the night was a visual treat in every sense. 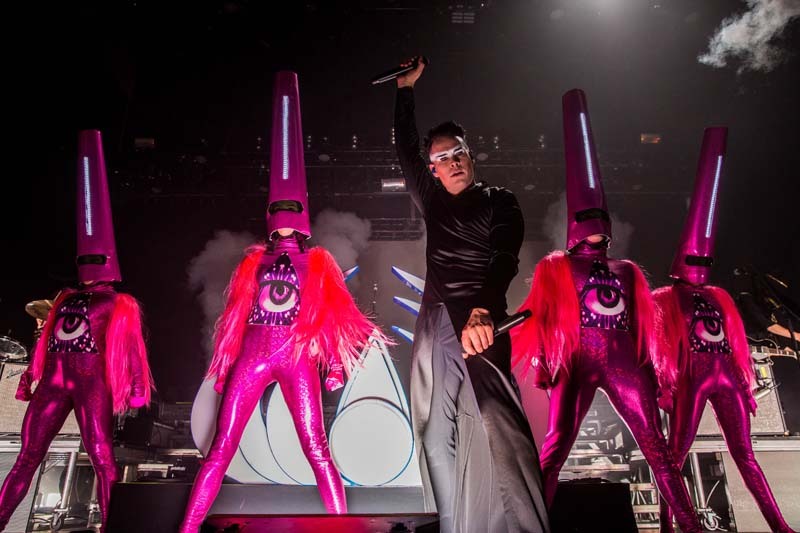 The band played a setlist containing 15 songs, opening with “Friends”, and continuing with hits like “We Are the People”, “High and Low”, and “Walking On A Dream”. 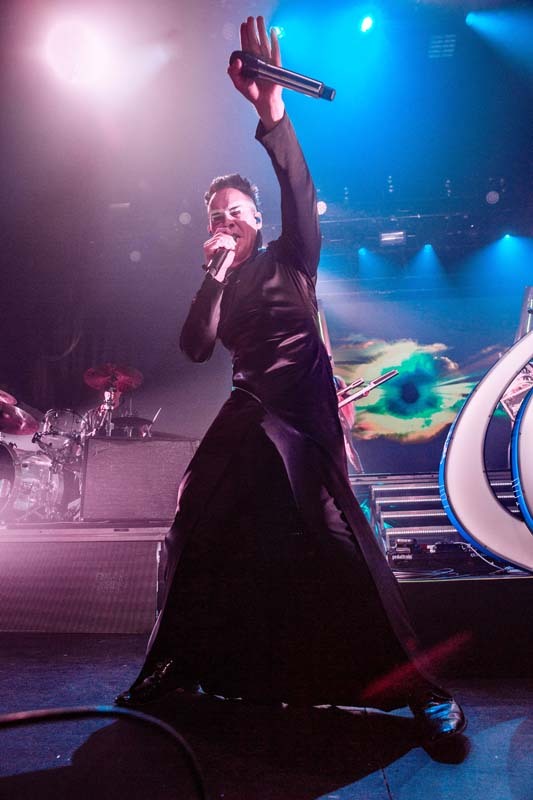 With bright colors, stunning sounds, and “New York loves you!” comments from the crowd, the night was absolutely unforgettable. 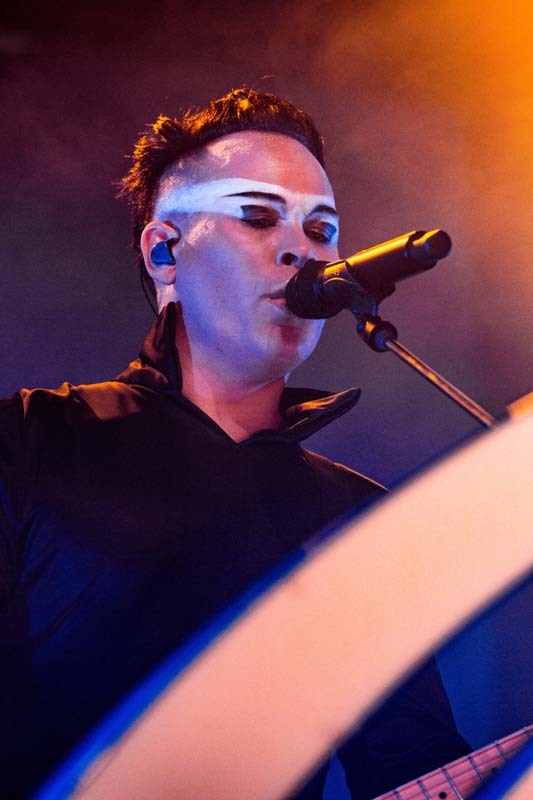 The “Alive” musicians will be stopping at several festivals, making appearances at Outside Lands in San Francisco on August 11 and Ultra Japan in Tokyo on September 16. 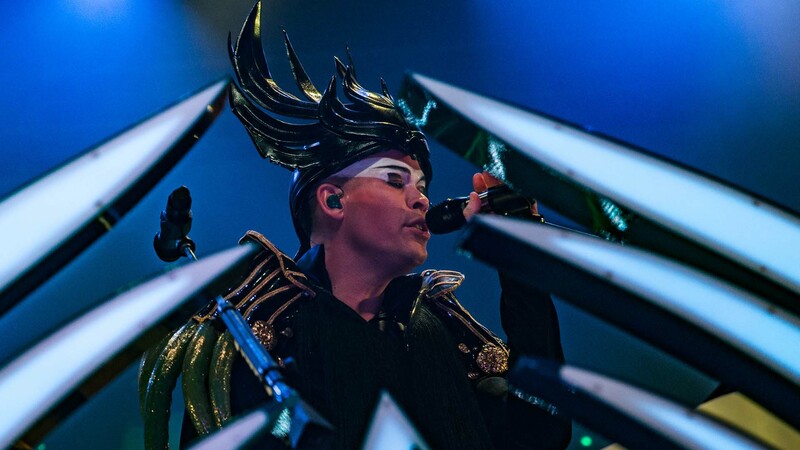 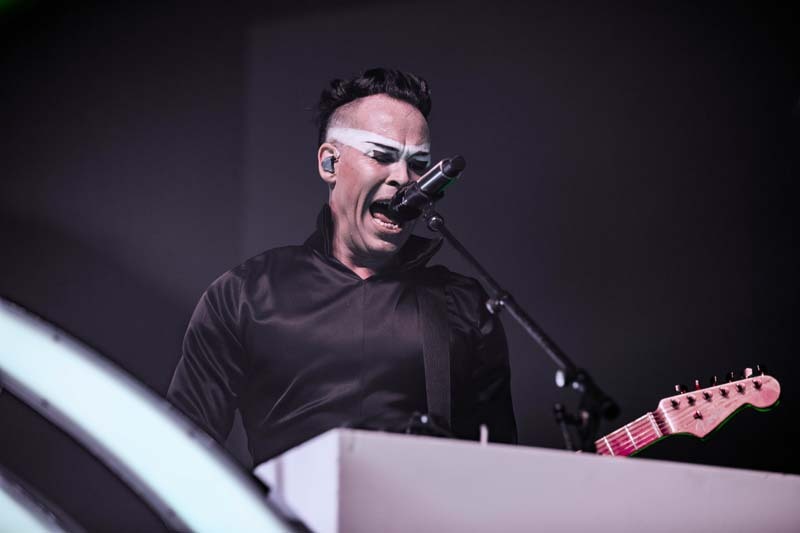 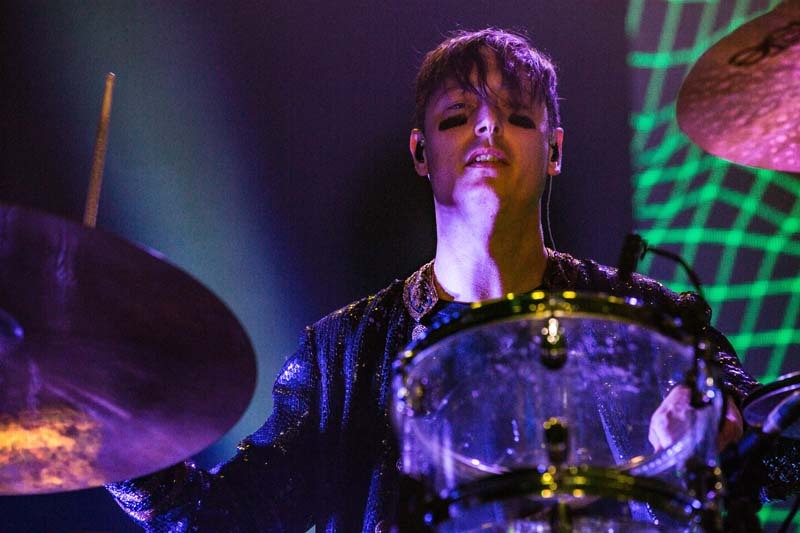 Check out of the photos of the Empire of the Sun show below and make sure to Track them so you can catch them performing live in a city near you!